Following the success of 'Across Great Divides: True Stories of Life at Sydney Cove' this new edition, 'Stories of Life at Sydney Cove', is for readers aged 10+. 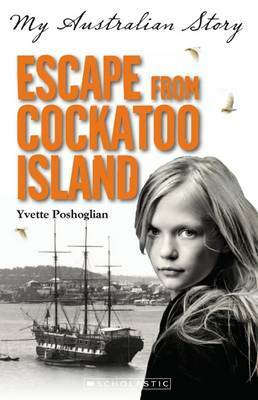 When thirteen year old convicts, John Hudson and Elizabeth Hayward, are sent to a mysterious land at the end of the world, they have no idea what life holds for them. At Sydney Cove there are no roads, no fences, no buildings...just wilderness. Later when Indigenous children Nanberry and Boorong come to live with the white strangers, they see life through different eyes. The mystery of a new world had begun and the lives of all involved would never be the same again. 'Stories of life at Sydney Cove' is a gripping narrative that weaves together the everyday experiences of convicts, soldiers and Aboriginal people with the events of history. 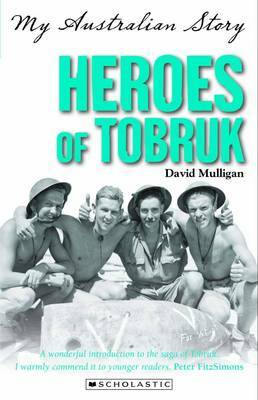 These true stories are told through the words of those who really lived at Sydney Cove in 1788, and are so intriguing they read like fiction. Buy Stories of Life at Sydney Cove by Susan Boyer from Australia's Online Independent Bookstore, Boomerang Books. 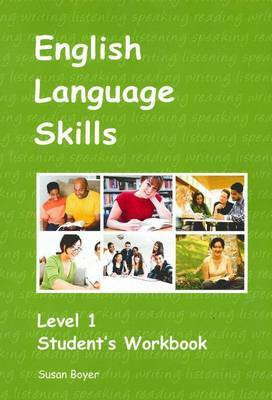 Susan E Boyer is the author of more than twenty books in the educational field. 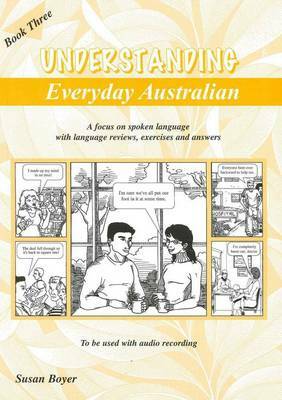 She has a teaching background in English language and literacy and a passion for Australian colonial history. 'People in Australia's Past' (2011) was her first book on Australian history, and reflects her research and interest. 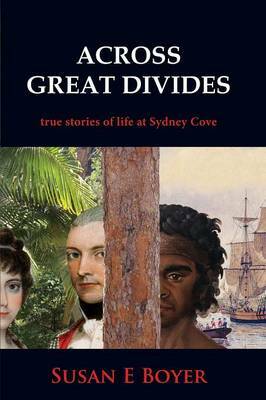 In 2013, 'Across Great Divides: True Stories of Life at Sydney Cove', a narrative non-fiction, was published. 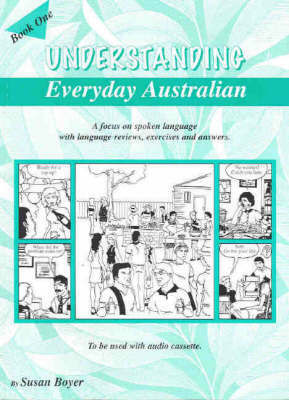 Following positive feedback from teachers, librarians and booksellers on its relevance to the Australian Curriculum, Susan published a 'young reader' edition as 'Stories of Life at Sydney Cove' (2016). 'Stories of Life at Sydney Cove' is historical fiction but based on the lives of real people and true events. Following her teaching career, Susan is now a full-time researcher, author and presenter. 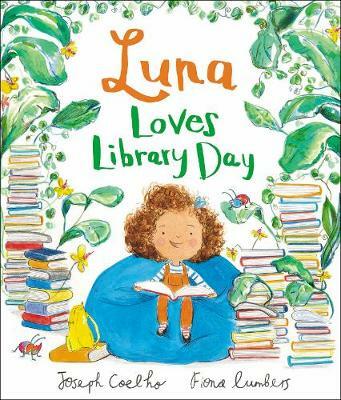 She participates in Reading Australia's 'Authors in Schools' program, visiting libraries and schools to share the stories in her books.